What is the best way to discover the country without missing any important details, and to feel like at home from first moment when you are there? There is no better way than to be guided by a person who was born there and who has spent most his time there. 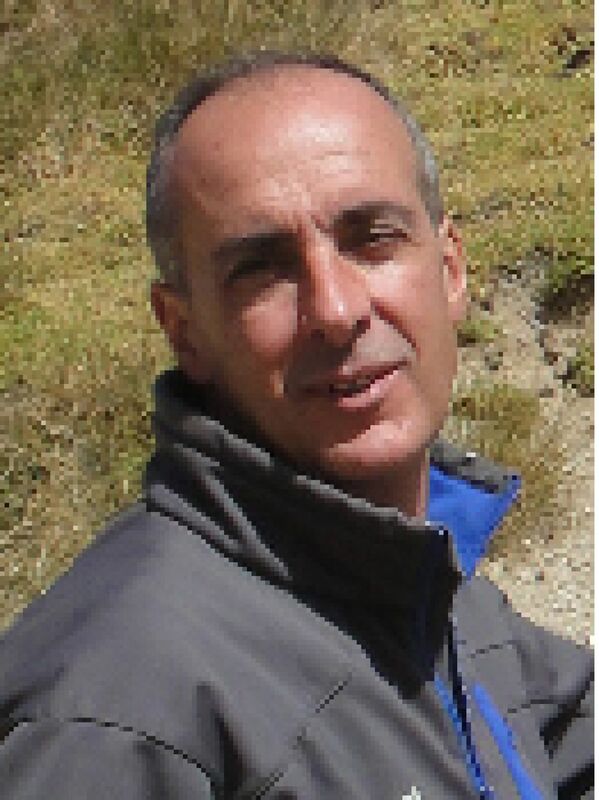 So, we would like to introduce to an experienced professional skiing and trekking instructor Jaume Orona. Jaume is a true Andorran whose family has been there for many generations. 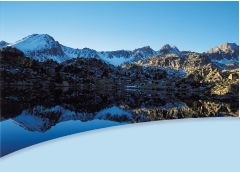 Welcome to Andorra, where the mountain scenery is fantastic, the climate perfect and the experiences thrilling! With me you will discover my country like a local. 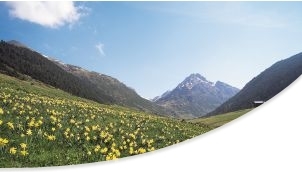 I will acquaint you with the history and culture of Andorra, and introduce you to local traditions and customs. I will take you along old smugglers' routes and in the evening we will sit around a camp fire, eat traditional Andorran food and listen to legends of mountains. I have no doubt you will come to love to Andorra same as I love it. You will come back here again and again to inhale the cleanest mountain air that dissolves any cares and meet friends who doubtlessly will wait for you here.